No nonsense, easy to follow and delicious! Feeling low on energy? Want a jumpstart to getting on track? 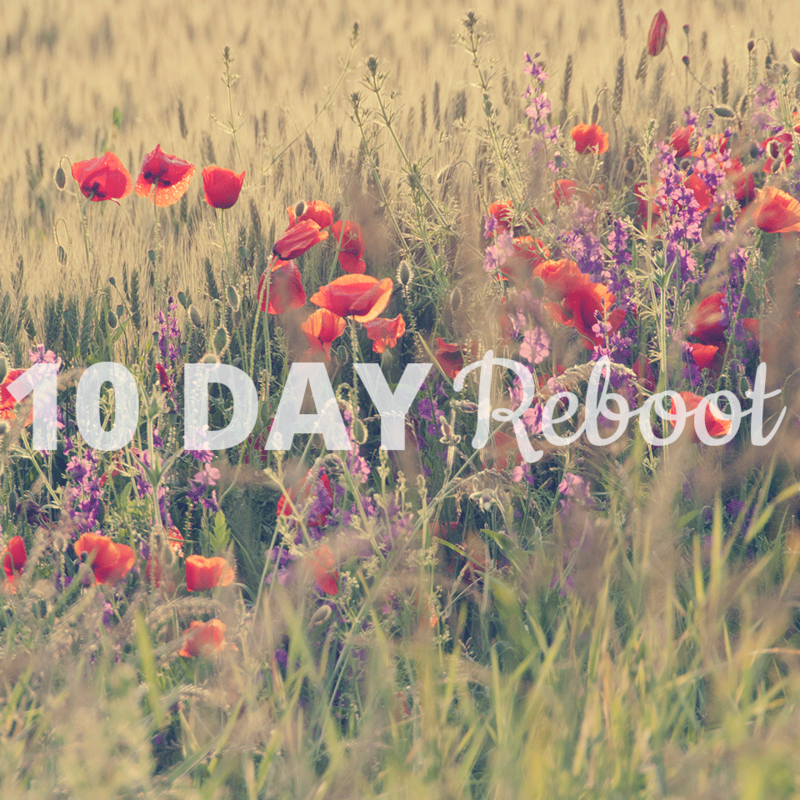 You want an introduction to clean eating and healthy living and that is exactly what the 10 Day Reboot will give you. Most cleanses out there simply give you a list of what to dump from your diet and I feel like that just isn't fair. I want to empower you with the magic words of YES. I want you to know that there are so many foods out ther you can eat. I want to show you how you can effectively take out the junk from your diet and still feel satisfied. 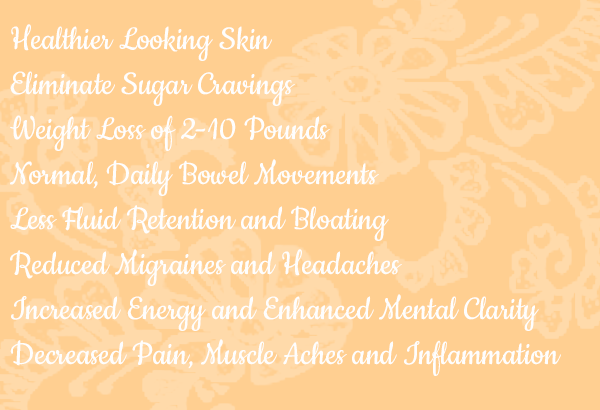 In just 10 days you can begin to see the effects that healthy eating has on your body. Days 1 – 3: I like to call these the hazing days. Your body might be a bit upset that you aren't giving it what you normally do, but hey...that's the point right? As an added bonus you will be provided with information and an outline for weaning yourself off of caffeine and sugar to make the first few days of the cleanse more manageable. I have to be honest about this, it’s different for everyone, but you might feel a headache or be a bit tired. This is completely normal. Days 4 – 7: As you shift away from foods that are typically hard to digest, allergenic or addictive, you will notice positive changes in your body, energy levels, and mood. You'll begin to get the hang of it and the first bits of habit forming behavior are taking root. Days 8 – 10: The money days! You are feeling on top of the world. You will have the momentum to continue eating clean and making time for self-care. You will feel balance within your body, and your friends and family will notice too. They will want what you have! ❁ Easy to follow cleansing instructions delivered to your email inbox. ❁ Daily meal plan, including shopping lists. ❁ Delicious recipes and resources for refining your health. ❁ Tips on cleaning out your pantry and letting go of unhealthy habits. 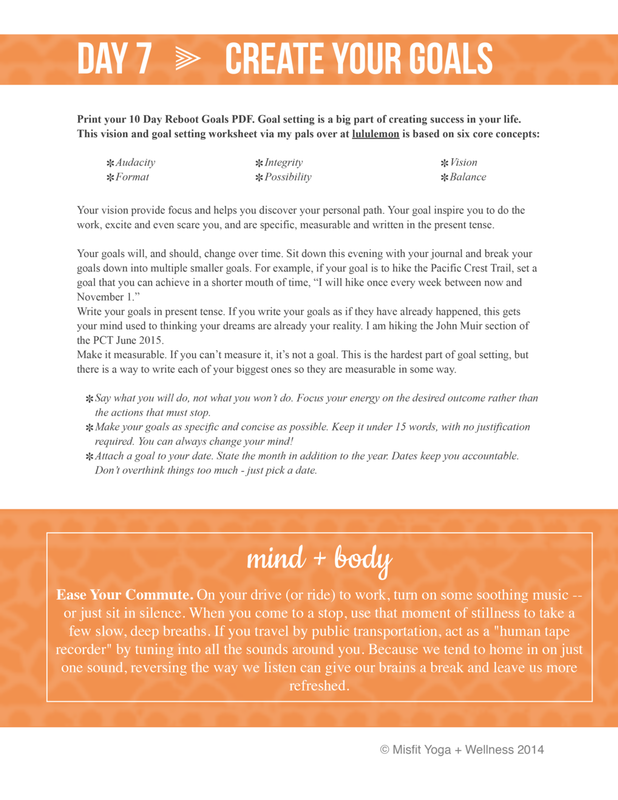 ❁ Self-care guidelines and action plans. ❁ Detailed supplement plan to help with cravings and energy. ❁ Journaling opportunities to connect with why we eat what we do.